Dr Martin Hruby is a highly regarded Bariatric Surgeon in both the Czech Republic and Internationally. 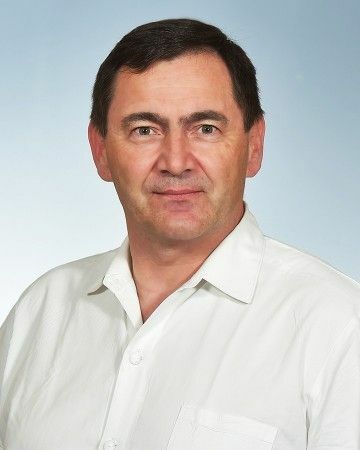 He graduated from the Charles University Prague in 1987 and has since gone on to become a Senior Consultant in general surgery and the Chief of Staff at Panochova Hospital in Turnov specialising in endoscopic and laparoscopic surgery. Dr Hruby specializes in Gastric Sleeve surgery and this is his preferred type of procedure. He has been a bariatric surgeon since 2003, and has since become the Chief of the Bariatric group and now trains other surgeons in Bariatric procedures. He has an excellent reputation as a top class Bariatric surgeon with a very low sleeve gastrectomy leak rate of 0.6% from approximately 1560 plus procedures. It was not a surgical complication but very rare anesthesiology complication – pneumothorax and subcutaneous emphysema. This complication needed several days of breathing support, the problem was treated within one week and the patient returned home. Treatment was included in the original price (no extras).